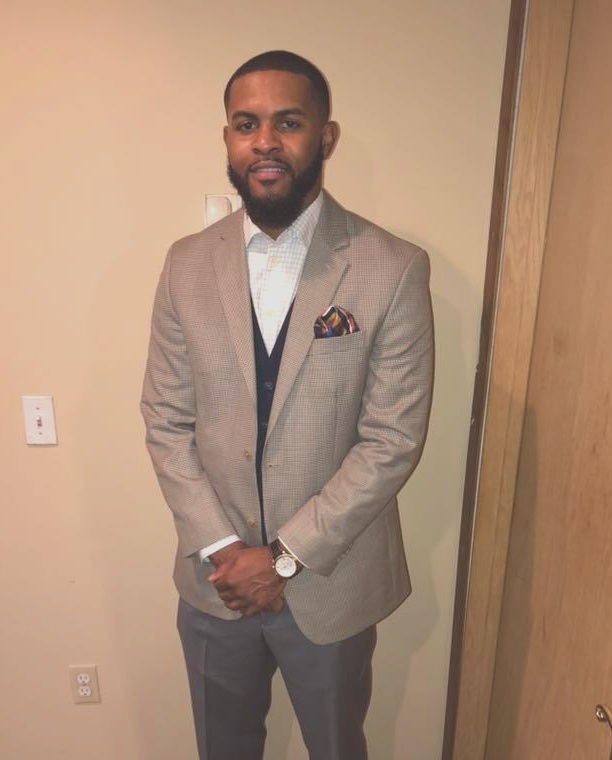 Originally from Fitzgerald,Ga., Devin Jenkins moved to Milwaukee in 2015 after accepting a job with GE Healthcare, where he serves as a Senior Technical Product Manager. Since relocating to Milwaukee, Devin’s biggest obstacle has been adjusting, culturally, to the city. However, he’s been intentional about making it a positive transition saying, “I made sure to stay engaged with my fraternity (Alpha Phi Alpha Fraternity, Incorporated), attend Social X MKE, and Forget Everything And Run (F.E.A.R. ).” He added that he wasn’t a distance runner before F.E.A.R. and that joining helped him make fitness a priority. Social X MKE also helps him connect with other professionals and provides a social life after work. One of his favorite experiences, so far, was Vanity Fair because it was genuinely a good time. “It’s a good reason to dress up, look good, and feel good,” he added. In his spare time, Devin enjoys finding hidden gems of Milwaukee, specifically, good food. One of Devin’s favorite places to go to in the summer is the Wicked Hop because of their great brunch. He recommends the cajun-seared salmon BLT sandwich, wings and beermosas. Devin also enjoys summer festivals like Summer Solstice and is always excited for the Milwaukee Urban League’s Black & White Ball, specifically this year because it’s their 100th Anniversary.